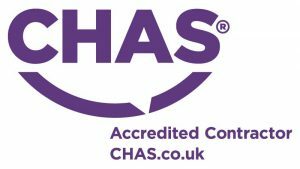 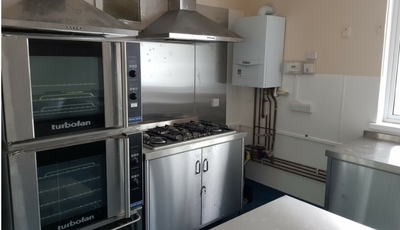 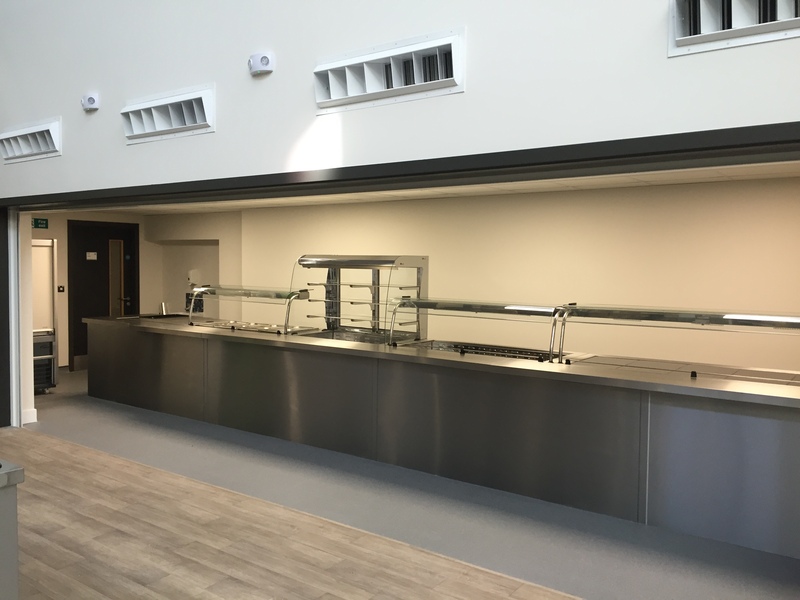 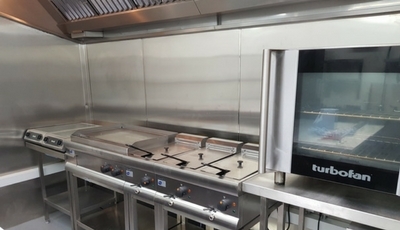 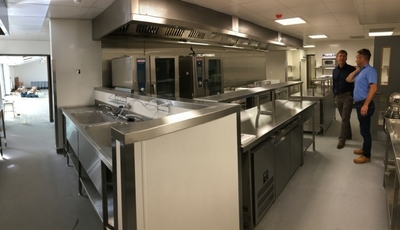 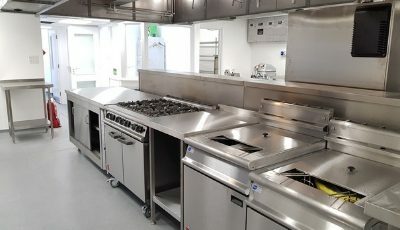 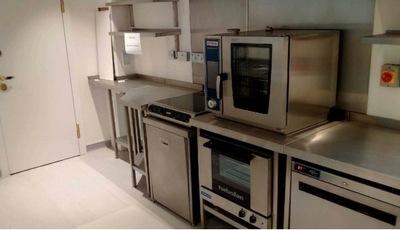 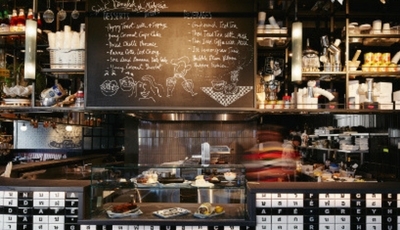 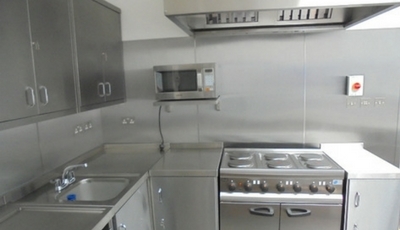 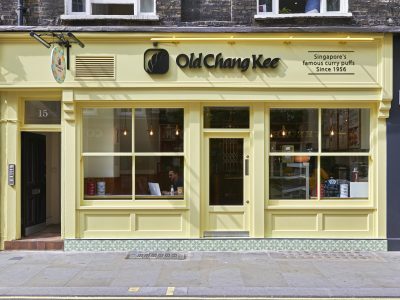 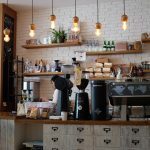 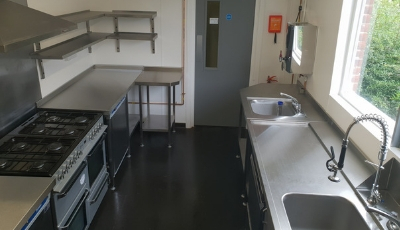 To design and install a new commercial kitchen and servery, To supply and fit hygiene wall finishes. 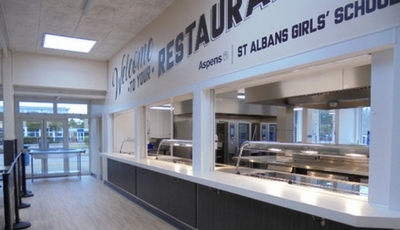 To design a kitchen capable of meeting the future needs of an expanding new school. 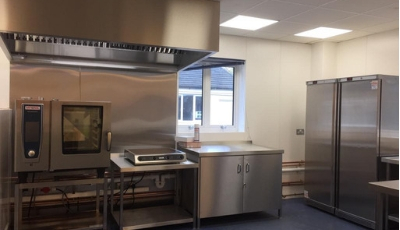 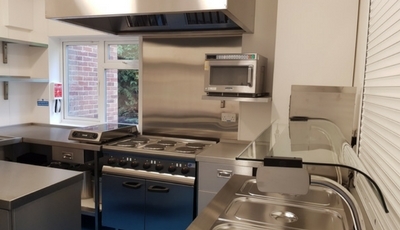 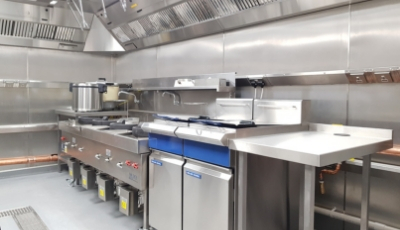 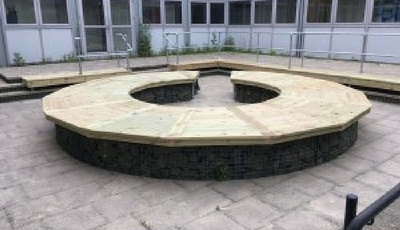 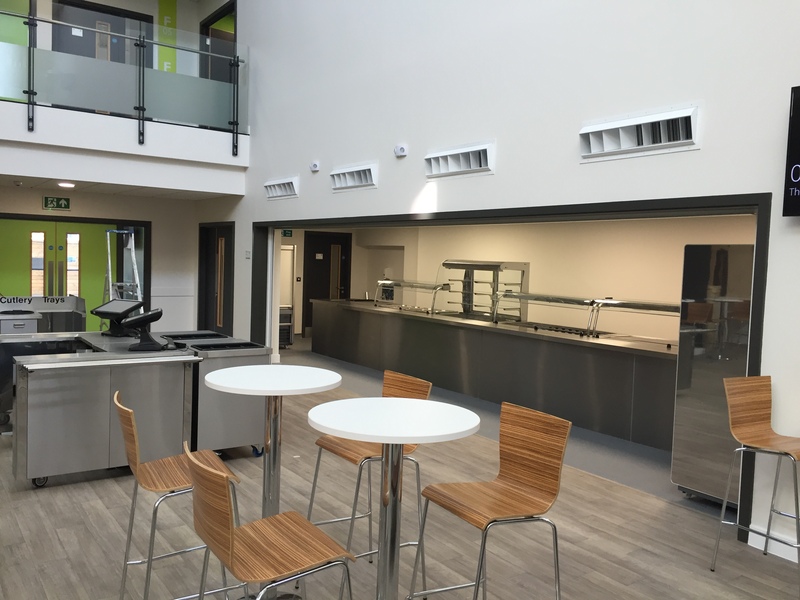 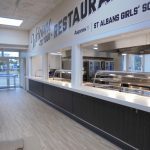 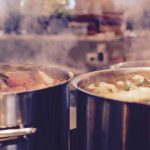 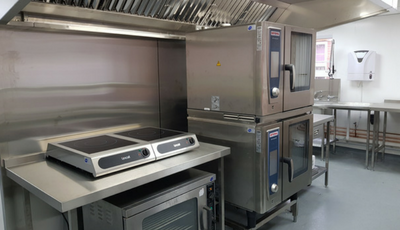 Indigo worked closely with the school, West Sussex County council and Willmott Dixon to achieve the fresh new dining experience that the children will enjoy. 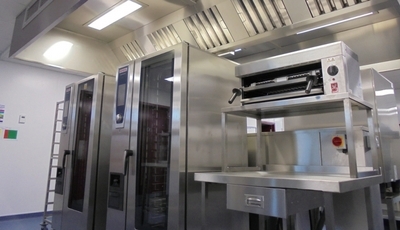 supply and installation of mechanical extraction and fresh air systems. 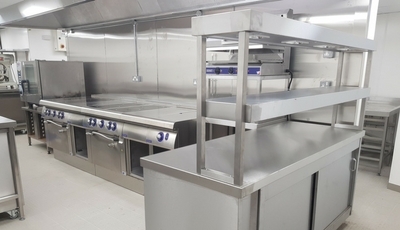 Cold room and freezer room.